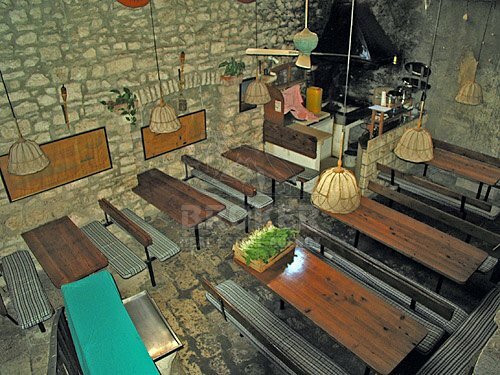 About: Centuries old house in the centre of Korcula old town. 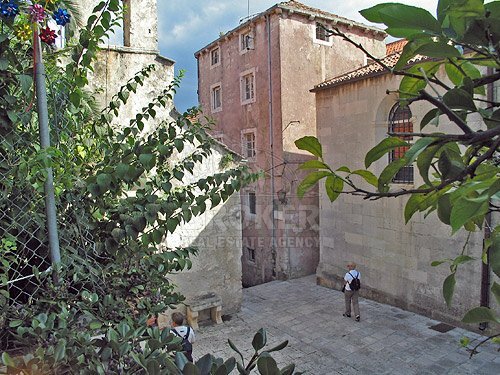 This is probably the most exclusive property on the island Korcula. 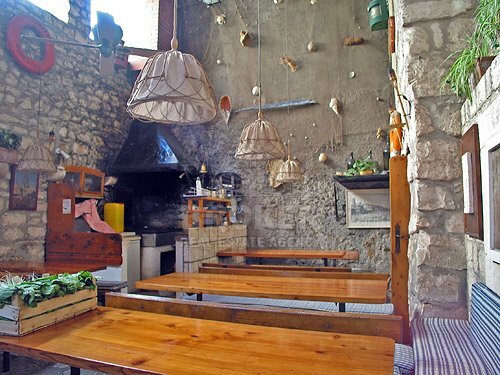 Situated right across cathedral and next to the house/museum of Marco Polo it represents an historic monument of culture. 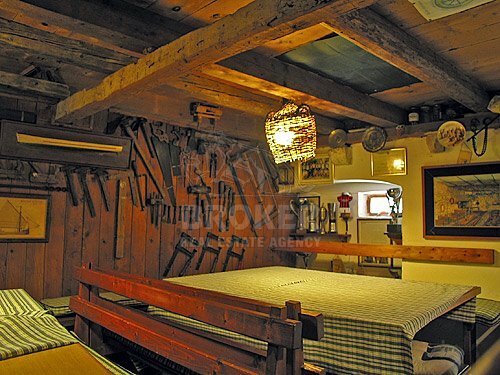 The house has three floors and is best known for famous fish restaurant "Adio Mare" which is on the ground level. An apartment is on the floor above and another floor with several rooms is on top. Also a balcony is on this top floor. 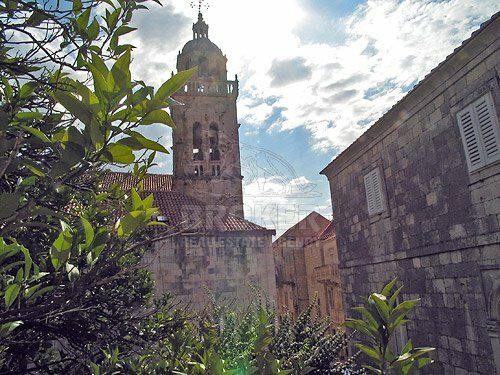 One of the most important features of the property is the spacious garden on the first floor of the house with views of the church and Marco Polo house. 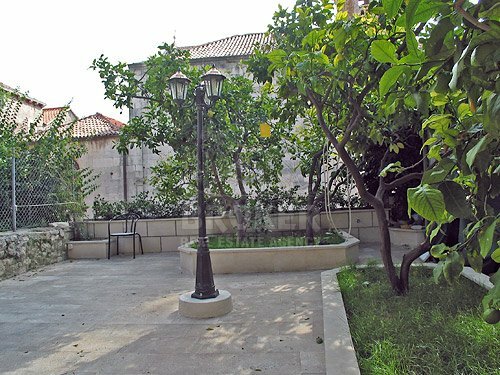 This area is tastefully decorated with benches, lamps, plants and trees.